Japan’s Yullippe provides our session this week with a 35 minute liveset of her production work. Either side of that, music from Goldfrapp, Roll The Dice, Machinecode, ENA, Logical Disorder, Randomer, Mazzula, Vex’d and Power Trip. Hailing from Osaka, Yuri Urano is one very active person. Producing music since 2012, she would be performing at Red Bull Music’s ‘Lost Karaoke’ just 2 years later. Releasing her first cassette, Crash and Reborn, and first album, Night Flower, the same year. She’s performed with Yoshihiro Sawasaki (Meditation YS,YS) and his Gushing Electric Orchestra. Her second album, Loop Bell, dropped in 2015. And she also performed at Dresden’s Altes Wettbür that same year. 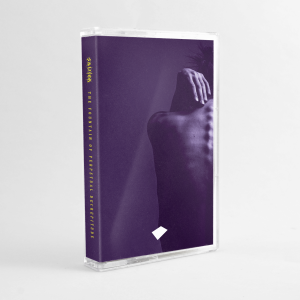 In 2016 US tape label Onmyodo Cassette included her on their compilation Cyclical Return. Earlier this year, she dropped her wonderful 3 track, BALLE. Additionally she has produced music for TEDx. And, models. 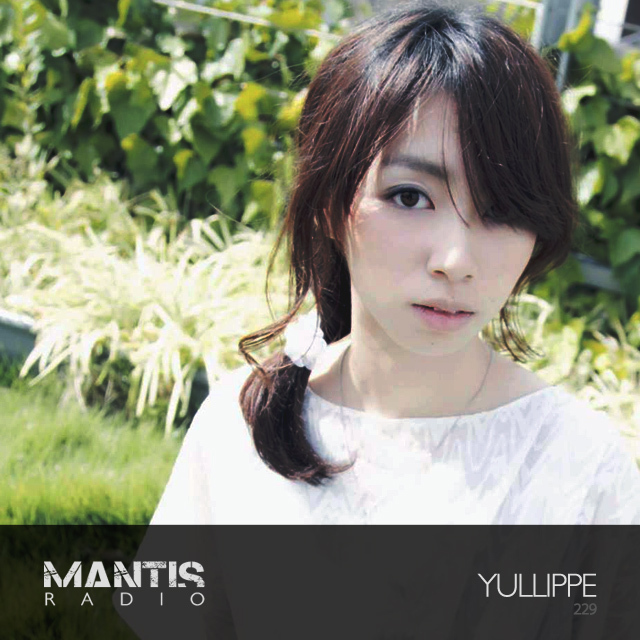 For our 229th broadcast, we’ve the greatest of pleasure in welcoming the talent that is Yullippe to the show.